Obagi Medical Products Inc is a leading speciality Skin Care company founded by renowned Dermatologist Dr. Zein Obagi in 1988. 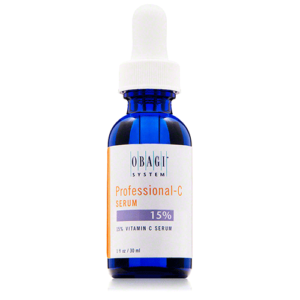 Obagi products are designed to help minimize the appearance of pigmentation, premature skin ageing, sun damage and acne. Since launching in South Africa in 2015 their products have delivered exceptional results especially the Professional-C serum. 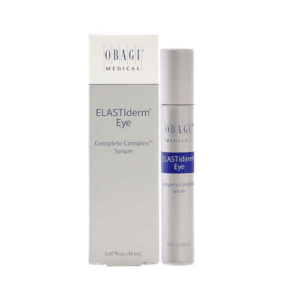 Obagi is not tested on animals.